The long tail is a concept established by Chris Anderson, who pointed out that the internet gave consumers choices beyond what was offered in physical stores. The Pareto principle states that roughly 80% of the effects come from 20% of the causes. If you apply this to inventory management, it is fair to say that you must pay close attention to the 20% of products that contribute to 80% of your revenue, and you definitely don’t want to run out of stock for these products. But I’m not here today to talk about how important these 20% of products are, since I’m sure you’ve figured that out. Instead, I want to introduce an alternative concept that lets you explore the potential of the other 80% of your products. 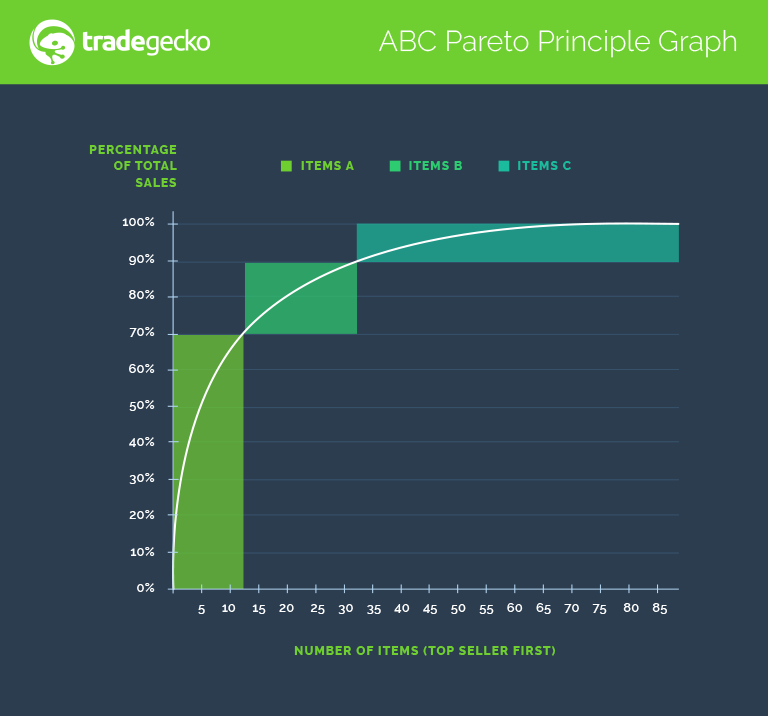 In fact, since everything supposedly boils down to the 80/20 rule of the Pareto principle, I daresay it’s time for you to start paying more attention to the 80% of products that only 20% of your competitors are interested in. And that’s the B and C-Items that form the long tail of your inventory, the ones which are generally left alone that you only check on periodically. The long tail is a concept established by Chris Anderson, who pointed out that the internet gave consumers choices beyond what was offered in physical stores. eCommerce offered niche markets the chance to appeal to their audience through major marketplaces likeAmazon, streaming services like Netflix, and music stores like the iTunes Music Store. With cross-border eCommerce growing in popularity, coupled with affordable shipping (or digital downloads), there’s always someone out there looking to buy even the most specialized products. The deeper you go down the SKU popularity level, the less competition you have. And that’s how you build a niche in the competitive world of eCommerce – by differentiating yourself from your competitors. Perhaps you started out selling men’s accessories, but soon you realize that many others are selling accessories like yours. Your top seller is the simple leather belt, but you’ve got so many competitors on that front that it’s becoming a little hard to make any significant profits off these belts, and your brand is threatening to disappear into the clutter of the internet, pulling ahead only on the virtue of being the cheapest for its quality. However, because you’re a lover of watches and cufflinks, you stock watch movement cufflinks across a variety of colors and size. And you soon realize that while these cufflinks aren’t selling as fast as your leather belts (in fact, they’re selling quite slowly), people are buying them. Just for an idea of how different the market for these two items are, a search on Amazon for both terms showed 310,871 results for “men’s leather belt” as opposed to 994 for “watch movement cufflinks. After three months of watching the sales orders of all your products, you find out that about 60% of your revenue comes from your top selling belts. As for the other 30%? That’s from the sales of the watch movement cufflinks – many of which were purchased with your top selling belts. Admittedly, real life is rarely so convenient, but this example shows how long tail SKUs can work when it comes to creating a niche for your brand. Armed with this knowledge of how your items are selling, you’re ready to take advantage of the long tail. But you’re going to need to have faith in your inventory management system, and resist the temptation of gut feelings. Sure, people may be buying your C-Items – but the demand remains irregular, with occasional surges that make you feel it’s time to increase your reorder points. Ultimately, there’s lots of opportunities in the long tail of inventory, and it also gives you an idea of what kind of items appeal to your target niche market so you can make the most of the C-Items you have. 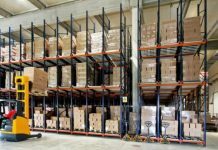 If you’ve already adopted the long tail of inventory management and have similar or different experiences, do leave a comment – we’d love to hear them!